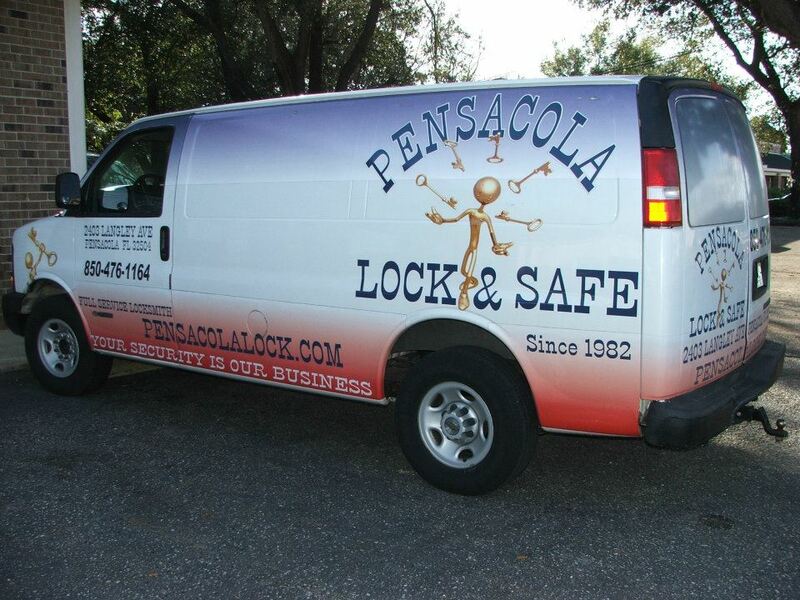 Clark’s Lock and Safe are a true Florida locksmith serving all of Escambia and Santa-rosa counties, including Pensacola, Milton, Pace, Gulf Breeze and Navarre and other areas. Our locksmith staff can reach over 80% of the population within an hour, which means no matter where you are we can respond quickly. Our Branches are equipped to cut master key systems; we can respond immediately with the right solution. You can be assured that the locksmith who does your work has full security accreditation, has undergone a skills test in the last 6 months to ensure workmanship and quality, has appropriate and up to date insurances and is supported by a local management team. We can Help! 24 hour service calls available. Get professional Locksmiths to visit your business to help with being locked out. If you have locked yourself out of your car, Work Place or Home, then the Multi Award Winning Florida Locksmiths can provide a quick lockout service. We can usually get you inside within the hour and most times within half an hour. Available 7 days a week. 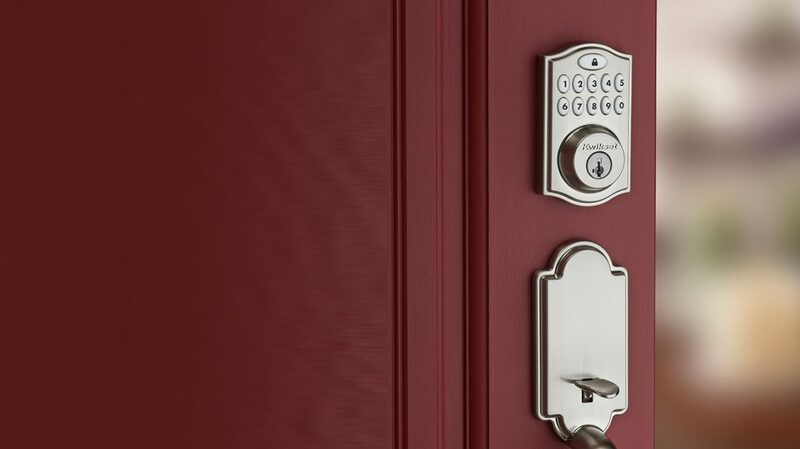 We can help you secure your business with many commercial lock options that suit your security needs, including: Smart professional Door Locks with Digital Encoding, Shed Locks & Gate Locks. Florida Clark’s Locksmiths also install key cabinets to keep control of your keys. Key cabinets can be supplied with an audit trail to keep track of keys that have been taken, giving you total control over your security. Florida Clark’s Lock and safe Locksmiths can help you secure your business with many commercial lock options that suit your security needs. Including Window Latch & Locks. Deadlocks and window locks can be keyed alike so you will only have to carry one or two keys for your entire business. Clark’s Lock and Safe Locksmiths offer their services to the auto trade. If your business is looking for a fast reliable auto lock service contact us & discuss your needs. Auto trade customers can also receive trade pricing. If required, monthly business accounts are on offer to approved customers. We are well known for thinking outside the square and completing your Auto needs where other Locksmiths have failed to do so. Our services include keys cut to code, keys made from locks, locks keyed to sample keys, worn keys decoded & cut back to factory specification and much more. Clark’s Lock and Safe can supply and install a Master Key System to suit your business requirements. A tailor made system granting multi level access to your premises. A simple example: a master key that works all locks, a managers keys that works all locks except the director’s office, a general staff key that works the front door and utilities rooms, a cleaners key that opens front doors and all offices but not storerooms. A master key can be as simple or complex as required. A master key system can also be offered with the additional security of a registered restricted key profile. Whether your building has 1 lock or 100+ locks, installing a restricted key system allows you to have total control of who has keys to your building and what areas they can access. We can supply and install a Registered / Restricted Key System to help secure your business premises. Keys supplied by Clark’s Lock and Safe registered systems will only be duplicated with your authority. We offer various levels of security rated registered system from simple inline conventional systems to high security pick, bump, & drill resistant cylinders to your existing locks. We supply and install all commercial hardware to meet American standard regulations. We have the specialist equipment for installing mortice locks meaning we can get the job completed quickly and efficiently. All our access control locks are stand alone units meaning they do not need to be hardwired in by an electrician. In the case of power failure the locks will continue to operate as per normal. We have a large range of access control locks with the options of standard key pad locks or locks that use card/fobs. We are sure to be able to find the right locks for your needs. We have a great range of Commercial Safes to suit all your needs. For protecting cash, documentation or even data. Clark’s Lock and Safe can help you decide exactly what type of safe you require based on risk, insurance specifications and what items that you wish to protect. Safes can be provided with key, combination and with digital electronic locks. We can also provide time delay and audit trail if required. 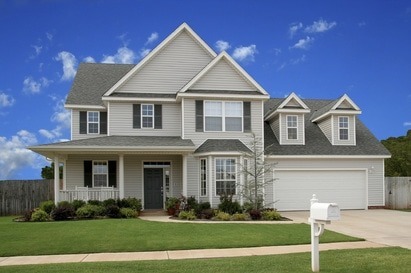 If you are in need of Safe Restoration then contact us for an obligation free quotation. We also offer high security locks that are picking and drill resistant for extra protection.